United with partnered with Chase. They have a line of co-branded United MileagePlus cards. Chase also has general travel rewards cards that let you transfer Ultimate Reward points to United miles. Each card has its benefits. Read on to see which is best for you. Do you want lounge access? The United MileagePlus Club Card comes with a big perk by including United Club access with the card. 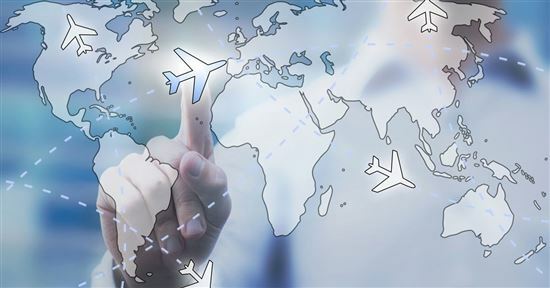 Do you want flexibility in the airlines you fly? If you don't want to be limited to just United (and its partners), then look into the Chase Sapphire cards. These cards allow you to transfer points to multiple airline partners, including Southwest and Air France. You can also use points to book travel on the Chase travel portal. Just note that with these cards, you will pass up United perks like free checked bags and priority boarding. How much do you fly each year? 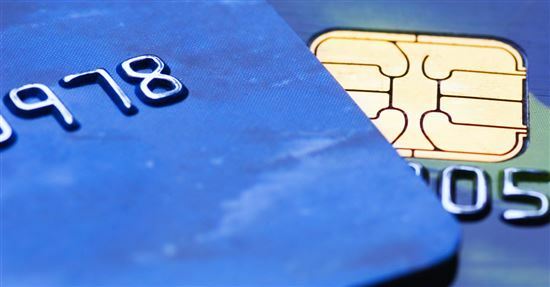 Most travel rewards cards come with an annual fee (though some are waived for the first year). You'd have to be a semi-frequent flyer to make it worthwhile. 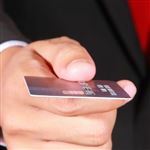 If you want to avoid the annual fee, consider a travel credit card with no annual fee. Note: Chase has instituted a 5/24 rule. Meaning if you have applied for and received 5 credit cards in the last 24 months, you won't be approved for a Chase card. This includes the Chase and United MileagePlus co-branded cards. If you're over the 5/24 rule, check out other travel card options from Delta or American Airlines. If you're looking for a domestic, non-Chase option, check out JetBlue. What really makes this card worth it is the complimentary United Club membership. You and your eligible travel companions (one other adult and children under 21, or up to 2 guests) can enjoy free food and drink while you relax before your flight. If you like traveling luxuriously, consider the fact that one United Club membership normally costs $550. You also automatically get World of Hyatt Discoverist status, which gives you room upgrades and late checkout based on availability. You also get Hertz Gold Plus Rewards President's Circle status, which gives you one-car-class upgrades. Chase Sapphire Preferred is part of Chase Ultimate Rewards, one of the most flexible and most valuable rewards program for travelers. We also love the option to use your points on the Chase travel portal at higher value. Keep in mind that the Sapphire Preferred doesn't offer United-specific perks. That means no free checked bags or priority boarding. Once you have earned the points, you can transfer them at a 1:1 ratio to United miles. The transfer happens immediately. You can combine cards for maximum United miles earning. 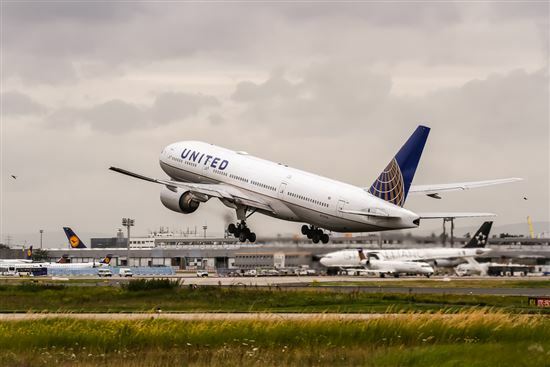 Consider using a United credit card for all United travel purchases. 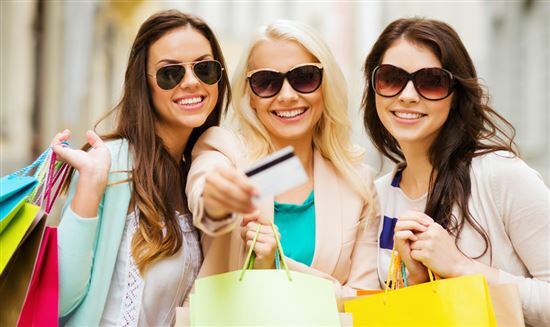 Then use the Chase Sapphire Preferred for all other purchases, especially travel and dining. The Sapphire Reserve is the luxury big sister of the Sapphire Preferred. It has a much larger annual fee, but a lot more benefits. If you're a frequent traveler, we think this card more than justifies the annual fee. It doesn't give you United Club access, but it does have Priority Pass Select membership (valued at $399). This membership gives you and 2 guests access into over 1,000+ lounges worldwide. Most major airports will have at least one Priority Pass lounge you can visit. You can also rack up points a lot faster with the higher bonus points on travel and dining. And plus, your points are worth 1.5x more value when you book travel on Chase Ultimate Rewards. All this makes the Reserve highly valuable. The Chase Ink Business Preferred card is one of our favorite business cards on the market. It has great earning opportunities and again, you get access to the Ultimate Rewards market. The value and flexibility of Chase Ultimate Rewards points make this a great business card option. Plus, you can combine points with other cards in the UR family (including the Sapphire Preferred, Freedom, etc.). Just like the Sapphire Preferred, you can transfer these Ultimate Rewards points to United miles at a 1:1 ratio. What Are United Miles Worth? One-way Everyday Awards: Eligible United MileagePlus cardholders can book Everyday awards on any flight for any seat. For non-MileagePlus cardholders, there are a limited number of Everyday award seats. Everyday awards are based on the cost of the flight, so every flight will be different. But there is a cap. If you must travel on a specific day, you may have no choice but to book an Everyday award. One-way Saver Awards: Saver awards cost the least number of miles. For example, one-way flights within the U.S. cost 12,500 miles in Economy, as opposed to up to 32,500 miles for the Everyday award. The only issue is that there are very few Saver seats available on every flight (and sometimes none at all if the flight is in high demand). It's best to start planning early and be flexible about the days that you fly. Take a look at the United award chart. United imposes a "close-in booking fee" of $75 if you are booking a flight within 21 days of your departure. Frustrating, we know. That's why it is always best to plan award travel far in advance. 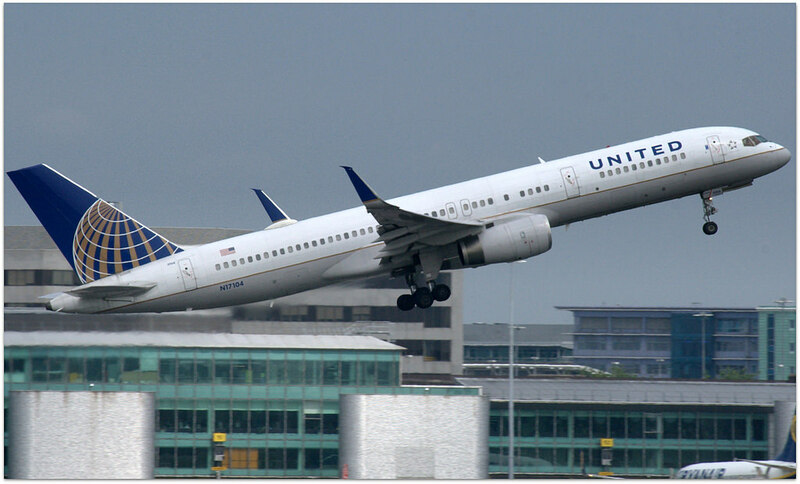 However, if you have the United MileagePlus Club card, those close-in fees are waived. The other big benefit to United miles is that United doesn't impose fuel surcharges, not even on partner flights. Flying with fewer fees involved is always a good thing. 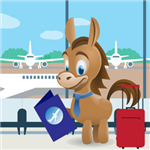 There are many cards you can use to earn United miles. Picking the right one depends on what you value, how often you fly, and your spending habits. There are a lot of great options. With the information in this article, you can choose the one that's right for you. Leave a comment about Which United Credit Card is Right for You?